The Club’s preferred method of payment for all subscriptions is via direct debit (This can be through a bank account or credit card). We want to hear from you! Click here to fill in a “contact me” form. Persons who have attained the age of 36 years and have full access to the course, competitions and facilities. Has competition rights for six days excluding Saturday. A Lifestyle Member is entitled to unlimited social games throughout the year along with a maximum of 12 competition games per year. 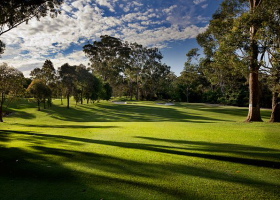 Lifestyle Members may play in accordance with the Rules & Conditions of Play. Intermediate 1: An intermediate 1 playing member is a person who has attained the age of 19 years, but is under the age of 24 years. 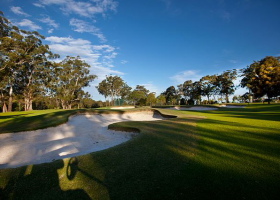 Intermediate 1 members have full access to the course and facilities. Intermediate 2: An intermediate 2 playing member is a person who has attained the age of 24 years, but is under the age of 30 years. Intermediate 2 members have full access to the course and facilities. Intermediate 3: An intermediate 3 playing member is a person who has attained the age of 30 years, but is under the age of 36 years. 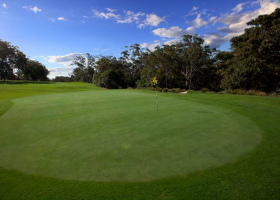 Intermediate 3 members have full access to the course and facilities. A Junior playing member is a person who has attained the age of 10 years, but is under the age of 19 years. Unlimited use of the Clubhouse and is limited to 5 social games per year. During the membership year if a member requests to transfer to a higher category within six (6) months of their renewal the full annual fee applicable to that category and period becomes due and payable. Limited Members are also advised that if they exhaust their competition games within the first six (6) months of the membership year and wish to upgrade then the full annual fee applicable to the higher category becomes due and payable.